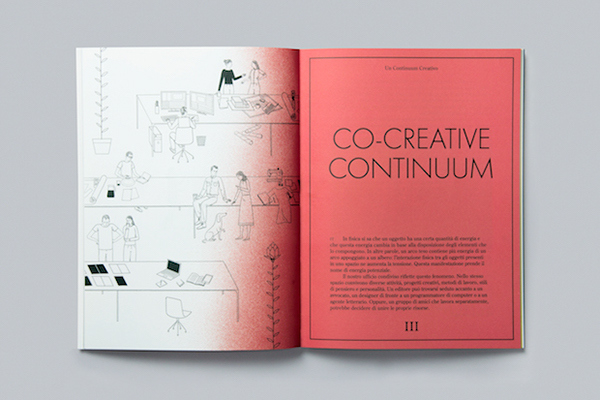 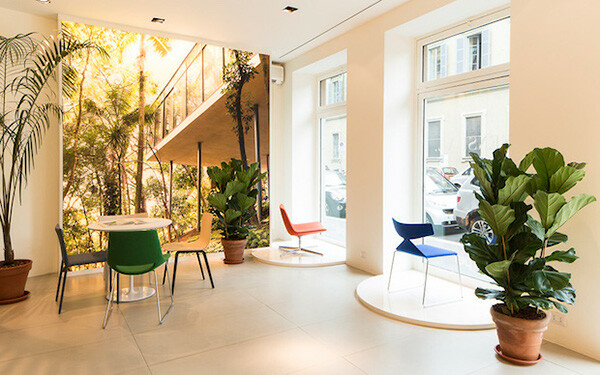 For the 2014 Milan Salone de Mobile, we looked at the state of the contemporary workplace to develop the concept of "Life/Work." 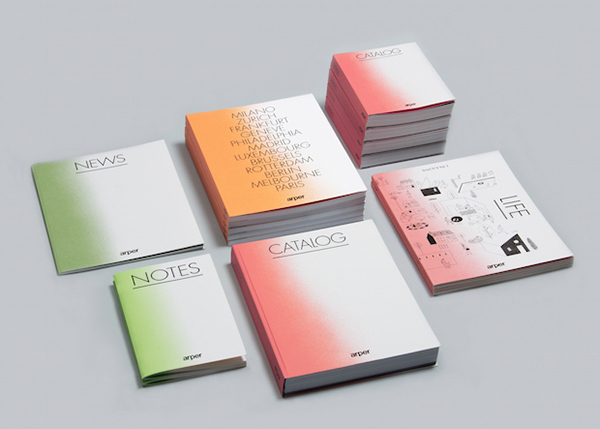 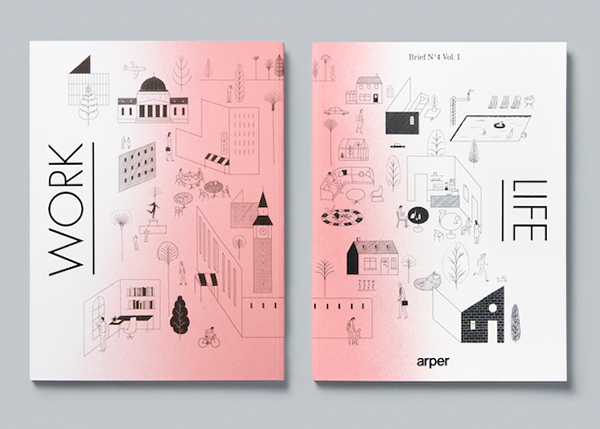 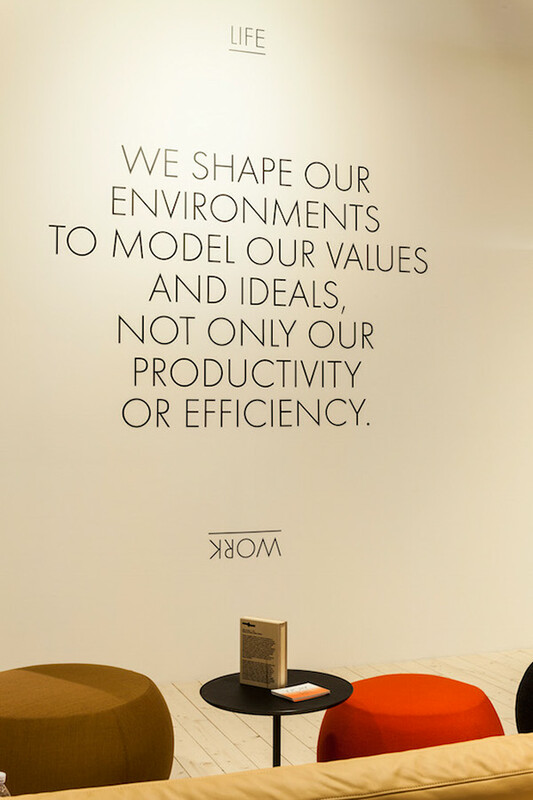 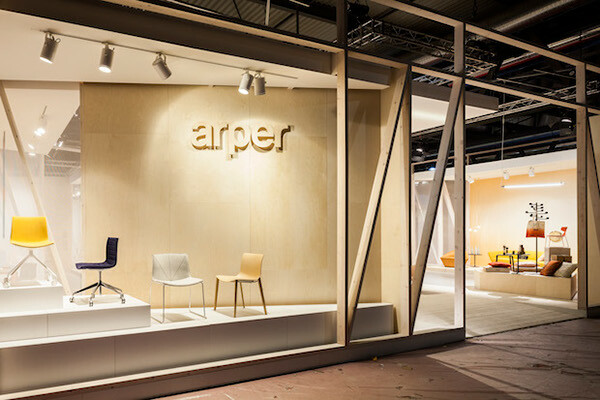 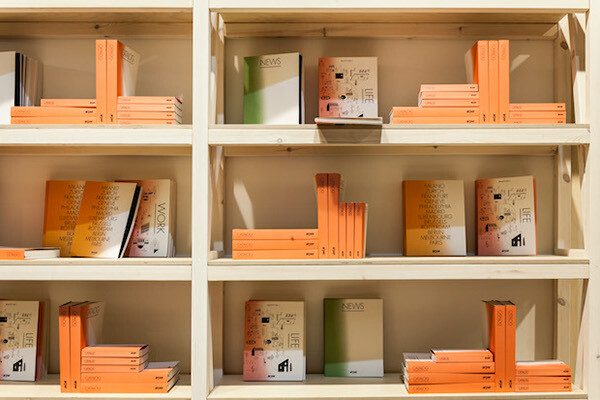 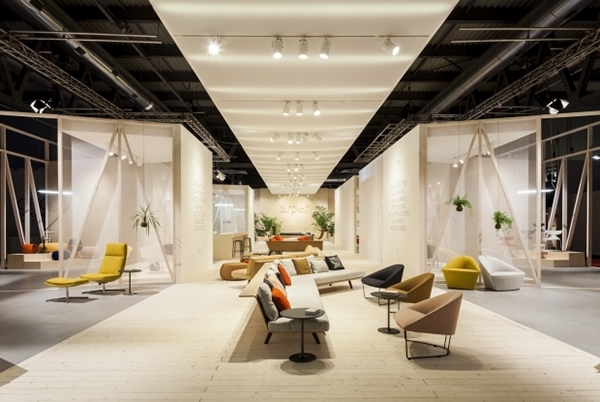 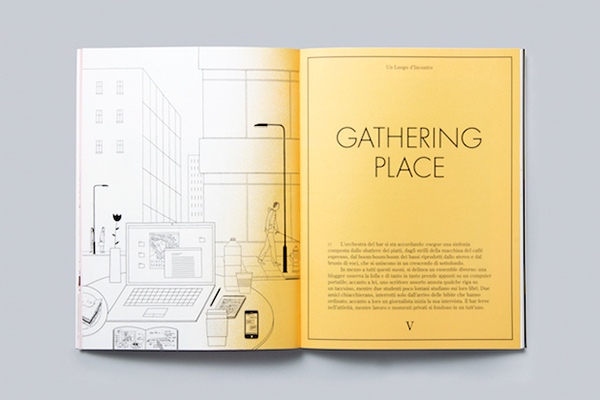 As Arper's product line has always transitioned flawlessly between office and residential spaces, the "Life/Work" theme connected every aspect of Arper's brand expression, from brand catalogues and print collateral to booth architecture and environmental graphics. 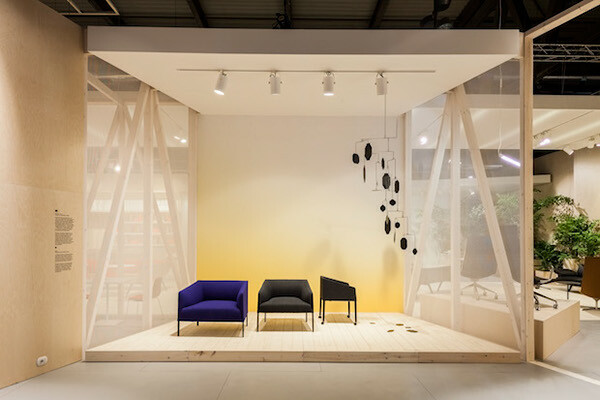 For the Arper booth, we created dedicated environments stylized to blur the line between office and home. 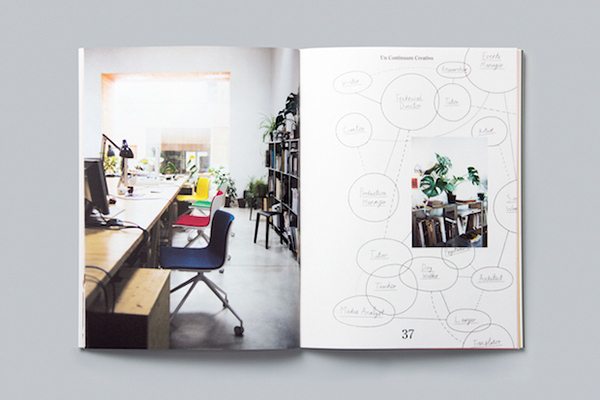 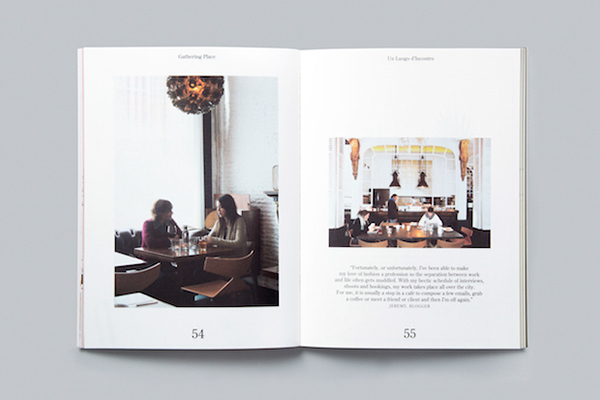 To further elaborate this theme the catalogue presents people who embody this reality accompanied by photographs and illustrations that give a playful and human quality to their living and working spaces. 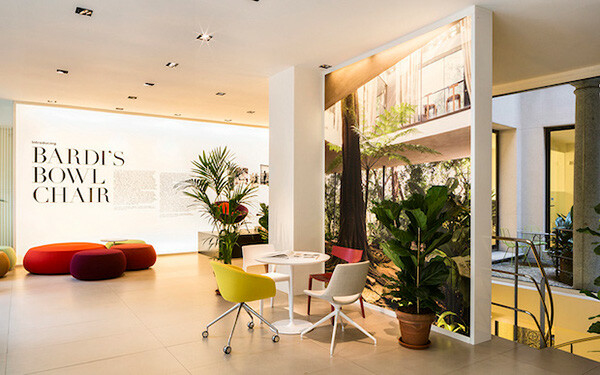 We also designed Arper's Milan showroom during the Salone to showcase the latest updates to the reissued Lina Bo Bardi Bowl Chair. 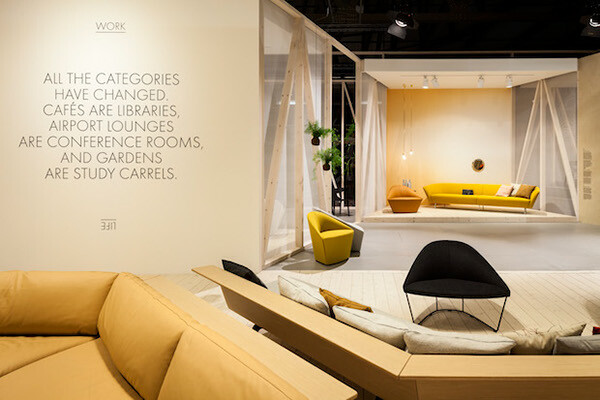 For the 2014 Milan Salone de Mobile, we looked at the state of the contemporary workplace to develop the concept of "Life/Work." 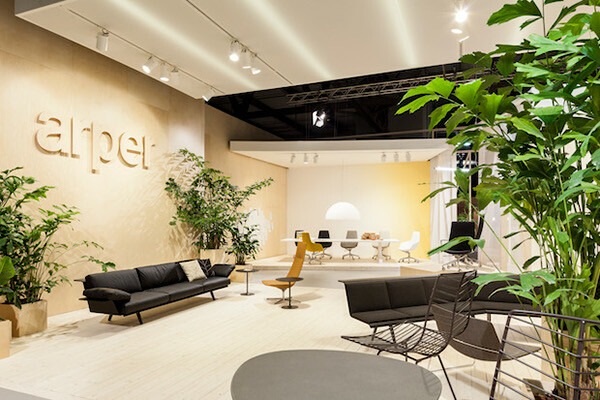 As Arper's product line has always transitioned flawlessly between office and residential spaces, the "Life/Work" theme connected every aspect of Arper's brand expression, from brand catalogues and print collateral to booth architecture and environmental graphics. 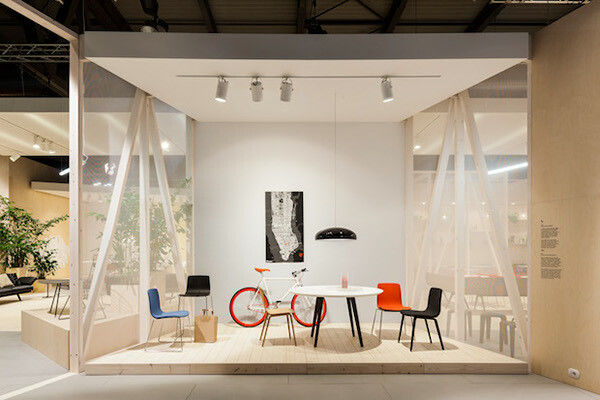 For the Arper booth, we created dedicated environments stylized to blur the line between office and home. 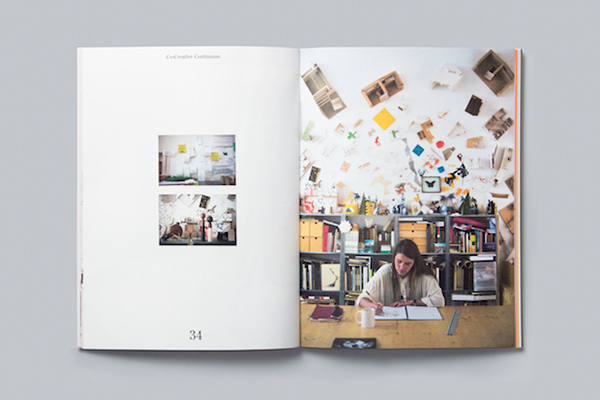 To further elaborate this theme the catalogue presents people who embody this reality accompanied by photographs and illustrations that give a playful and human quality to their living and working spaces. 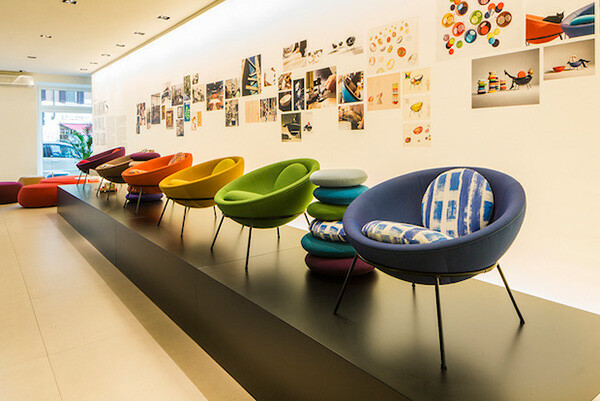 We also designed Arper's Milan showroom during the Salone to showcase the latest updates to the reissued Lina Bo Bardi Bowl Chair.